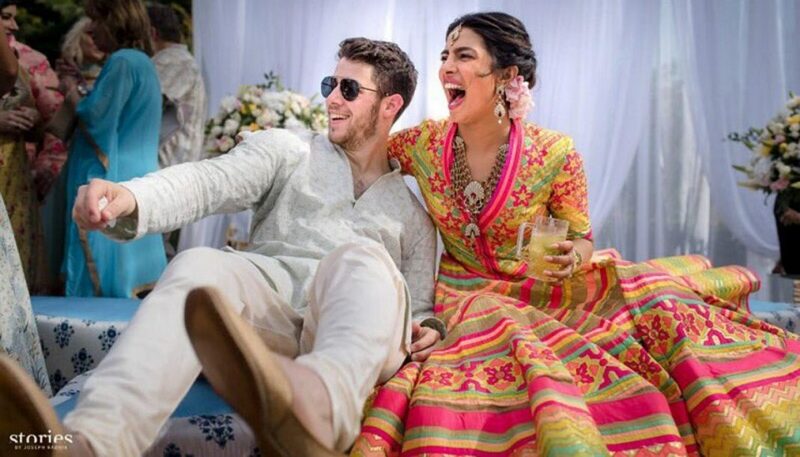 Bollywood actress Priyanka Chopra and American singer nick Jonas got married on Saturday in India. The 25-year-old pop star and 36-year-old actress, who went public with their relationship earlier this year, reportedly spent more than half a million dollars on their wedding festivities, which spanned the whole week. The couple exchanged vows in a Western, Christian ceremony at the five-star heritage hotel Taj Umaid Bhawan Palace in Jodhpur on Saturday. The big budget went into hotel accommodation for family and friends for a whole week, to feeding, pre-wedding ceremonies and plane tickets.